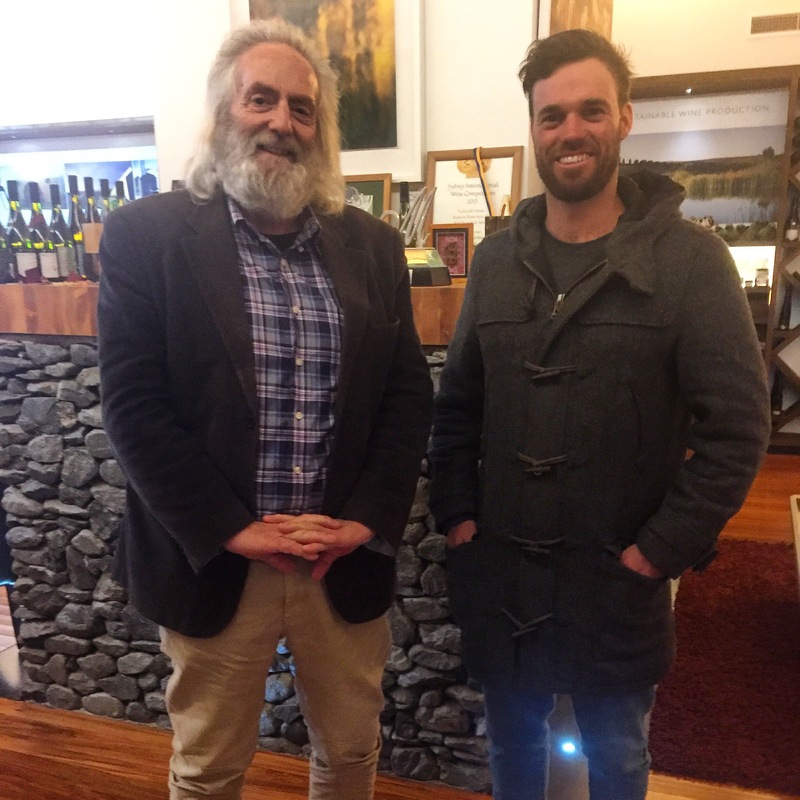 The relationship between Yealands Family Wines and Sea2summit7 started back in 2014 with the Raise a glass campaign, which with the help of many of you I ended up being the top prize winner. 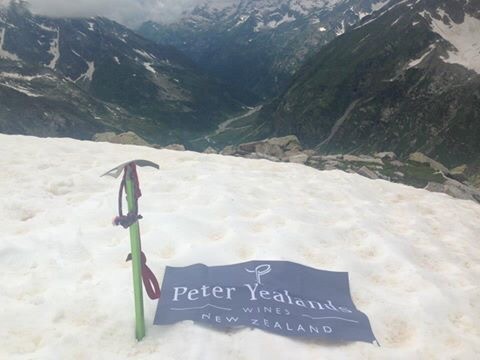 Since then, Yealands have continued to support and contribute to this adventure along with other charity ventures such as supplying the wine and prizes for Nepal Aid. I finally got to meet the legend and pioneer Peter Yealands who lives by the Moto, think boldly, tread lightly and never say it can’t be done. This could not have been more true as I was taken for a tour around the Estate and shown the immense efforts to minimise fossil fuel use and promote sustainable wine practises. Even the old vine trimmings are used to power furnesses which are used for heat control “we do not use the easiest or the cheapest way to do things around here, but we use the right way” explained Frankie the operation manager. 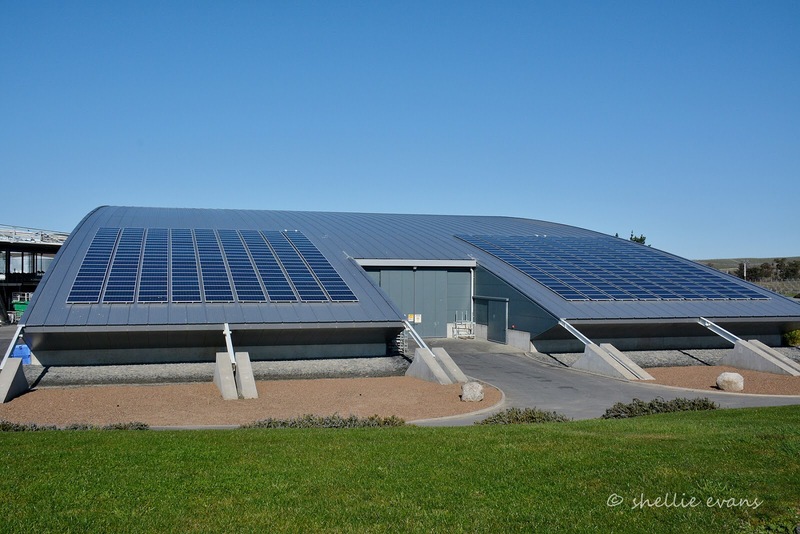 Not to mention the largest solar power operation in the country. If you ever make it to Marlborough the estate is a must visit.